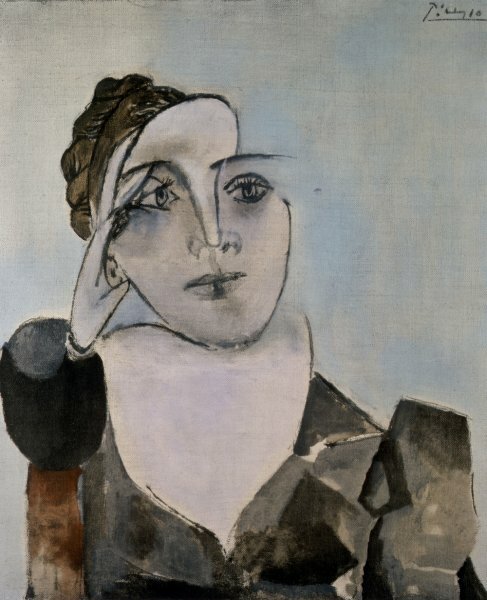 Paint | Design Lines, Ltd.
We are already preparing for the next issue, so we will keep you posted. Want a copy of the magazine? Let us know and we will send you one in the mail or check out the online version here. We are on page 14! 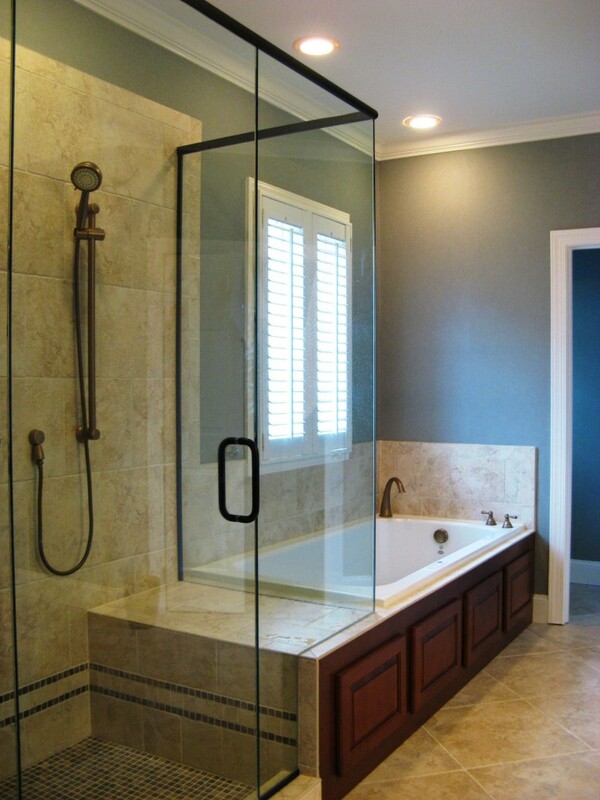 I LOVE when design inspires us and reaches the highest level of creativity. 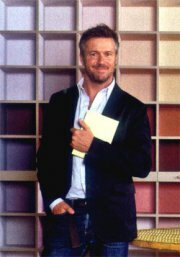 While at Blogfest 2012 I heard from John Turner, the Director of Architecture and Design at Benjamin Moore & Co. 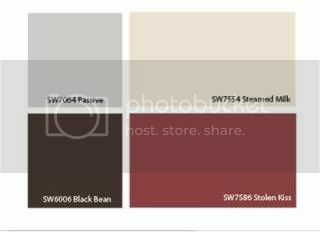 He had a lot of insight and talked about 5 very specific application “concepts” that we could see with color, which is based off of Benjamin Moore’s Color Pulse 2013 report. Here are my notes from his wonderful presentation! 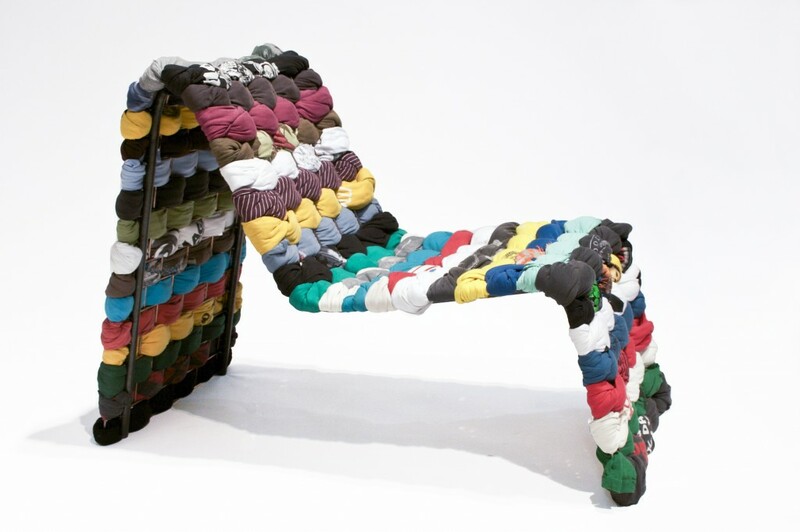 The designer of this T-shirt chair is Maria Westerberg. Don’t know what to do with your overwelming collection of college t-shirts? Maria created this cool piece of furniture out of old shirts. Maria, thank you for what you do!! You are changing the world. It is a must – check out her other work. Concept 3. The use of repurposing materials and rethinking how the material is used. This house is made out of tires! 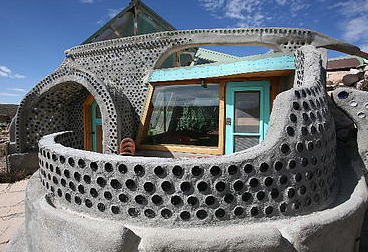 A company called Earthship is all about creating sustainable design with recycled materials. Now that is AWESOME! 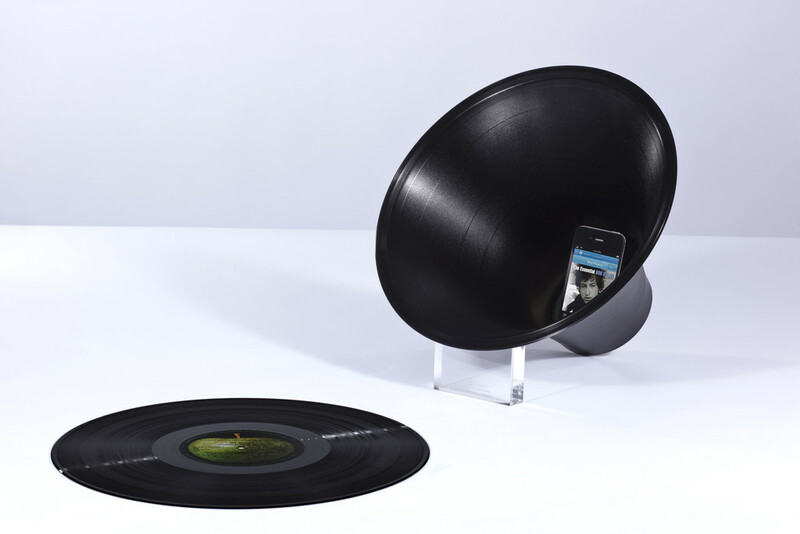 Or how Paul Cocksedge transforms old records into loud speakers for all of our iphones. They can be purchased for a very reasonable price. The concept of comic bubbles is growing in popularity, just check out this China Animation Museum. 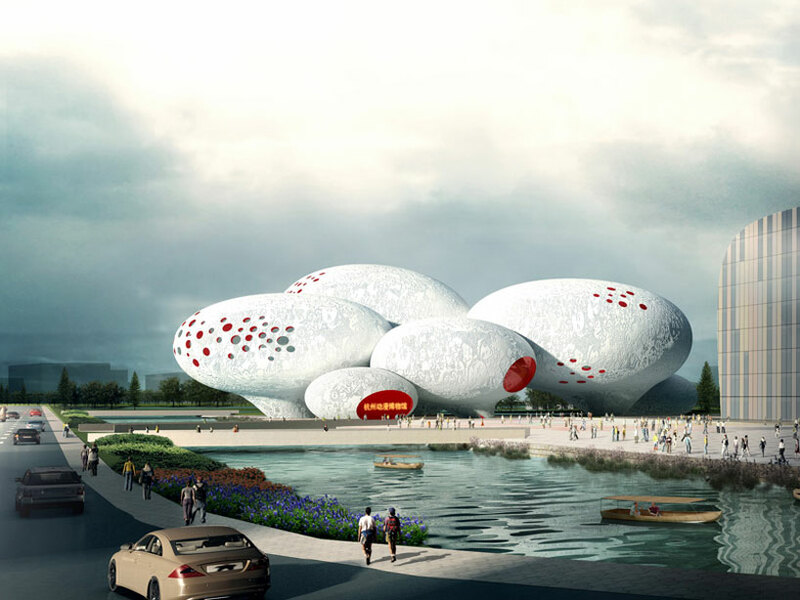 Designed by a Dutch firm, MVRDV bubbles are conveyed in a new light. I totally want to visit this place. 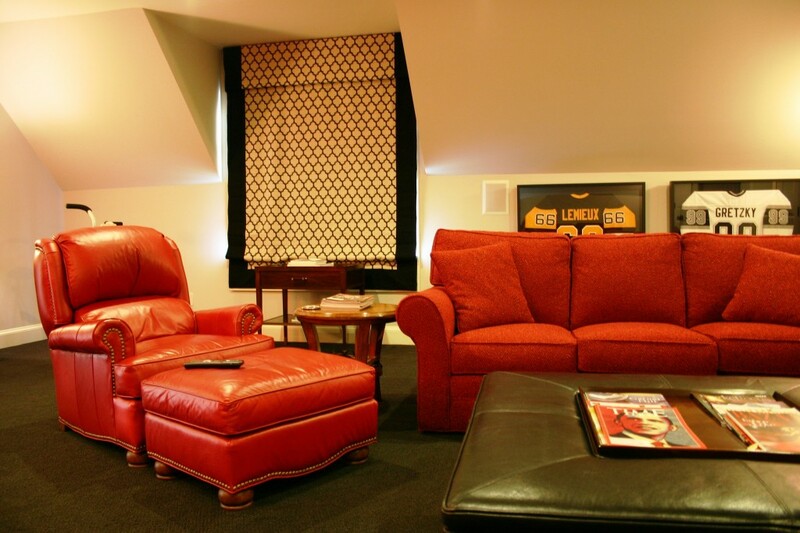 Check out more pics of the space. Now husbands can play video games all the time and still help out with household chores at the same time. A video game washer machine by Lee Wei Chen, a Taiwanese graduate student at Kingston University, London. How clever?!! In order to get the clothes clean though you must have pretty good video skills or there goes more coins to continue to load. Spring is officially here! Break out those Spring colors, dust off the bookshelves, uncover those lounge chairs, and sit back as we bring some beach inspired colors. Pops of color – especially blue can add dimension and depth to any bookcase. (Top left) These bookcases are perfectly accessorized. When accessorizing your bookcase remember to stack the books horizontally and then put a trinket on them, this gives the eye visual levels and fills up the space within the bookcases. Tight on space this Spring, try hanging our herbs in a door shoe caddy. 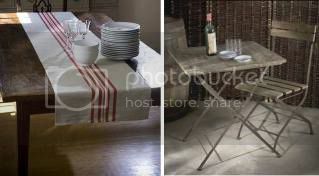 Love shells, but do not know how to tastyfull use them throughout the house, accent your fireplace! LOVE absolutely love these paints. 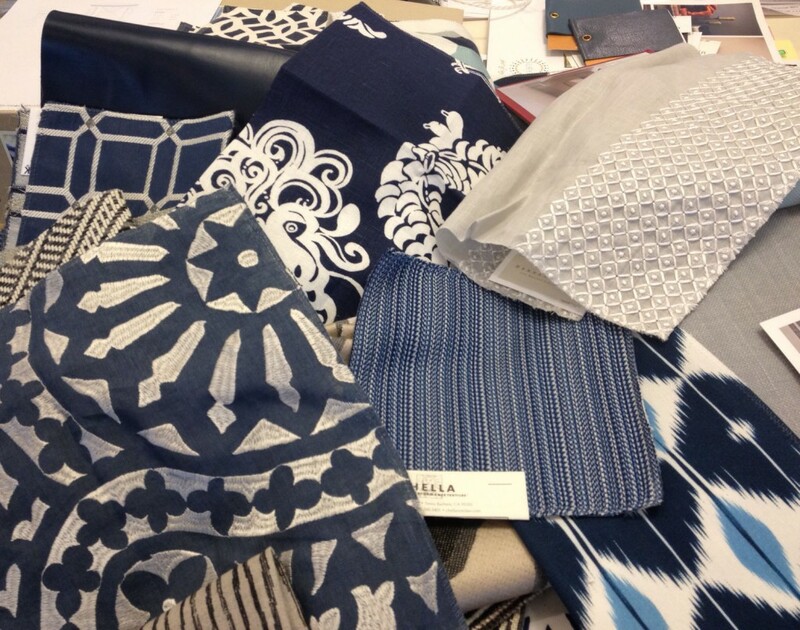 Above, our very own color scheme of blues for a project Molly and Brittany are working on at Figure 8. As designers we are constantly inspired by color. 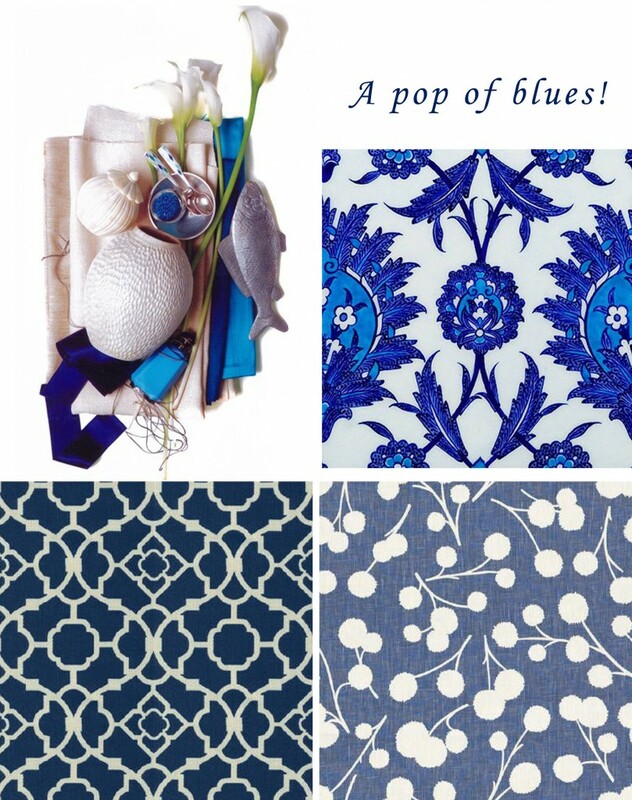 Kravet and Ann Sacks have perfect blue patterns. Need more inspiration? 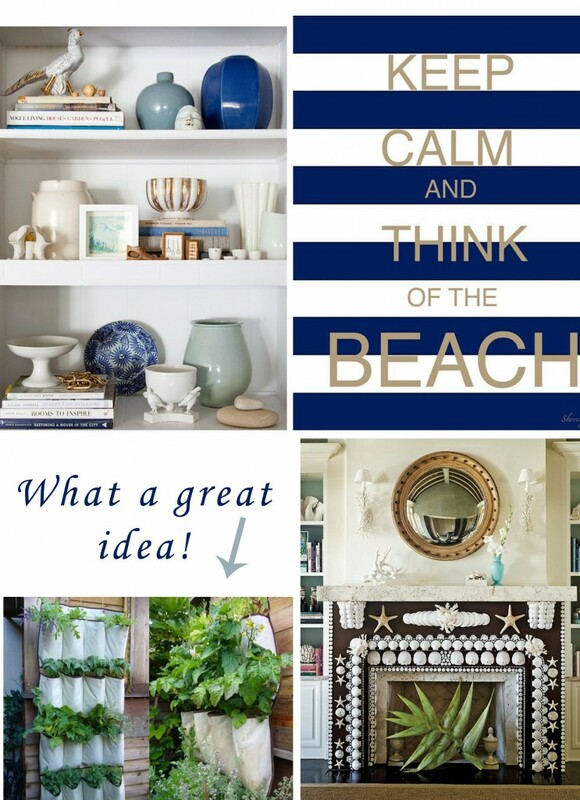 Follow our beach inspired pictures on our Pinterest page where you will find our “Beach Inspired” board. Today Stark Carpet’s Tim Cohen from the Charlotte Showroom, presented the latest products from Stark at a lunch and learn. Thanks Tim for the lunch! 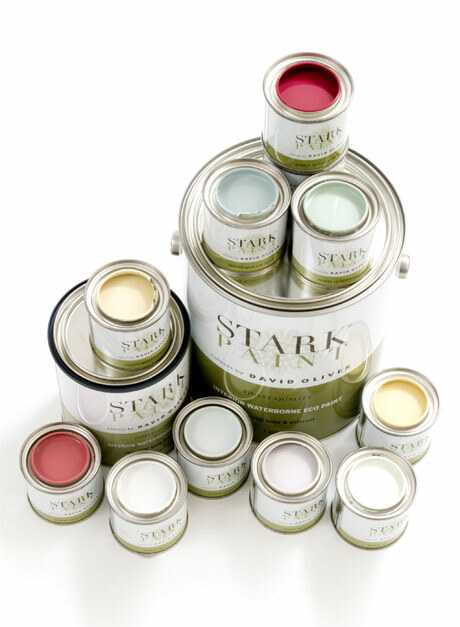 Our favorite new product was Stark’s new paint collection. 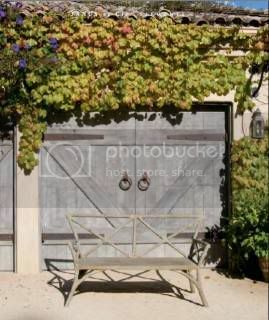 The palette is full of luscious colors fit for any area of the house! 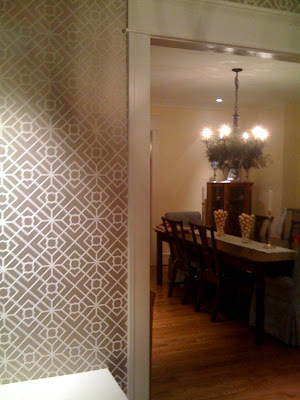 Recent buzz about the paint has been in Elle Decor, New York Times and Home & Garden Magazine. 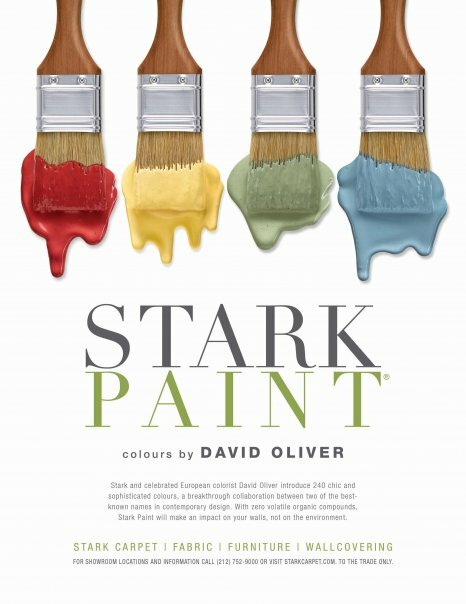 “Colorist David Oliver, designer, author and renowned colors specialist, brings an artistic, aesthetic expertise to designers through his knowledge of historic colors and their application to modern interiors.” Another plus? 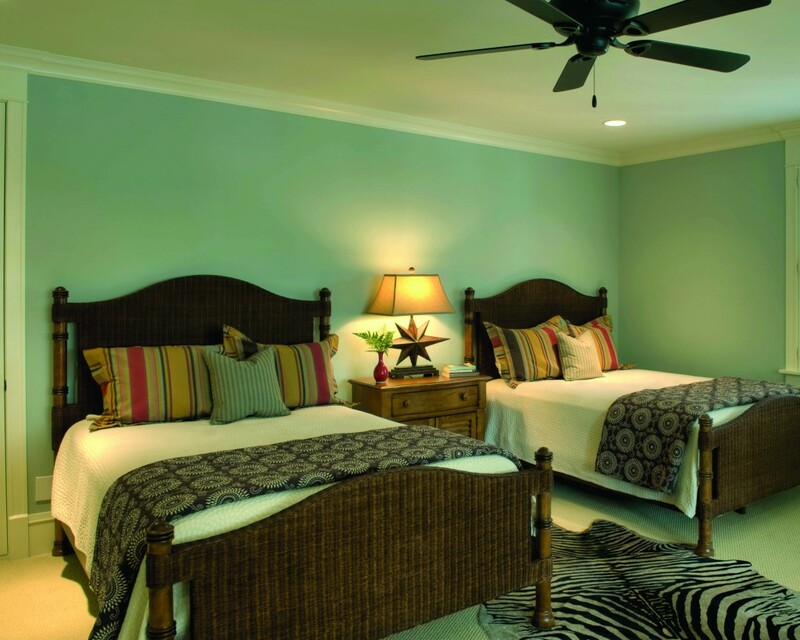 The paint is non-toxic with no VOC’s. 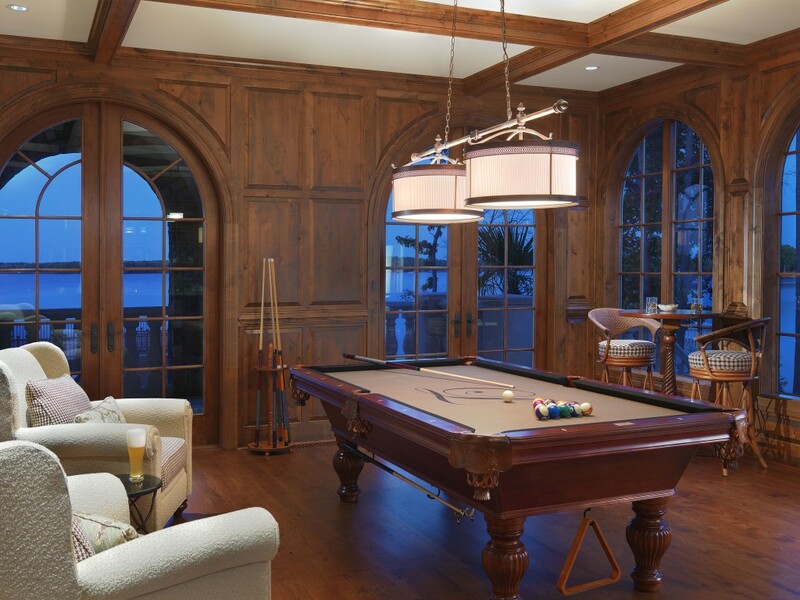 This paint is perfect for homes with children and pets. 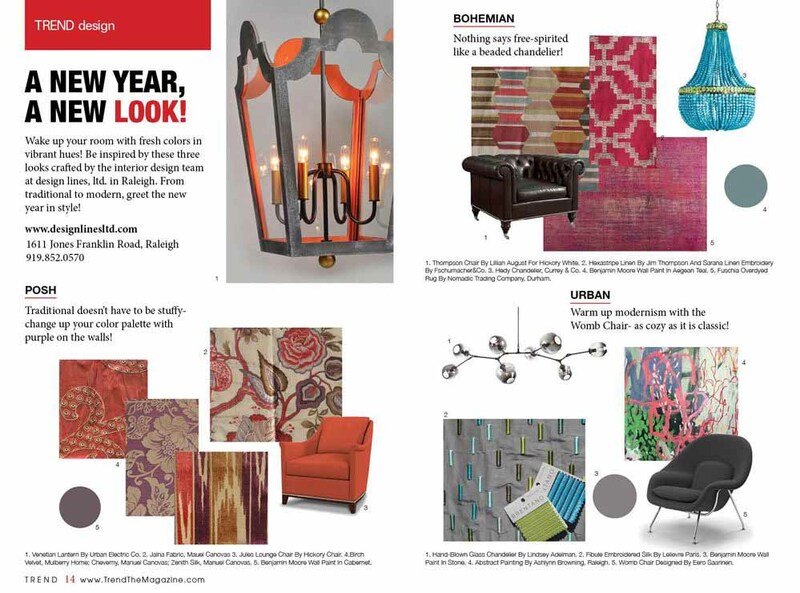 In preparation for this series, this edition inspired by House Beautiful’s feature, I polled a few of my male friends; “what are your favorite colors? 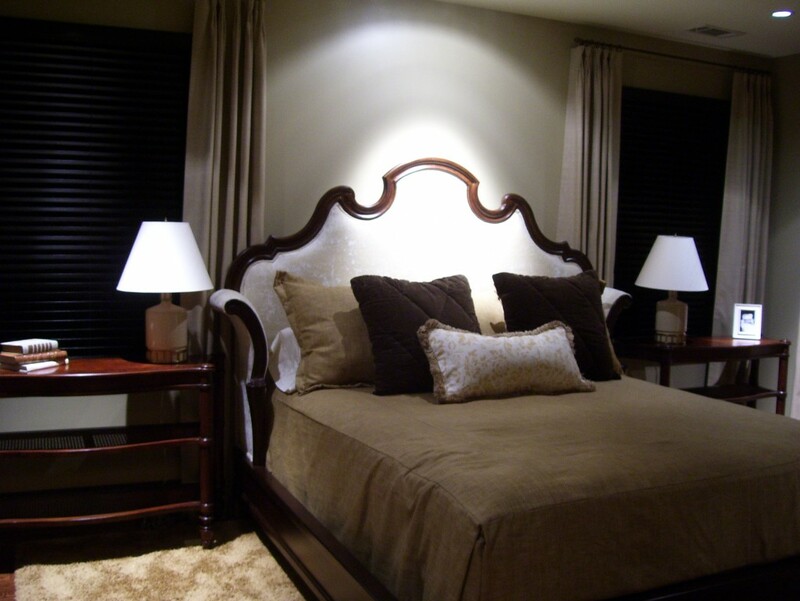 What interior colors do you feel most comfortable in?” I asked. What colors do the men in your life, love? 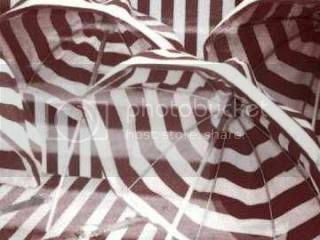 Chocolate and Cream Striped beach umbrellas are to me the equivalent of summer on a stick. What colors make you think of summer? 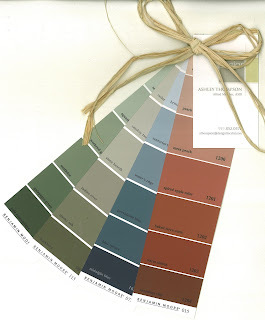 Are you ready to refresh your house with new paint colors? 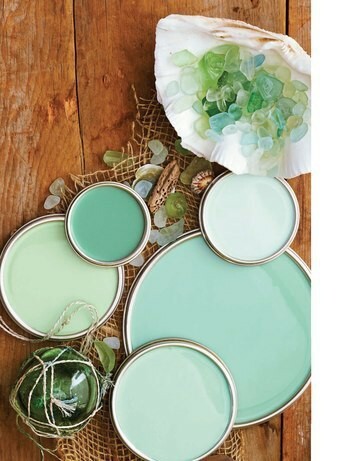 What should go hand and hand with Spring Cleaning is updating a few of your paint colors in the house. 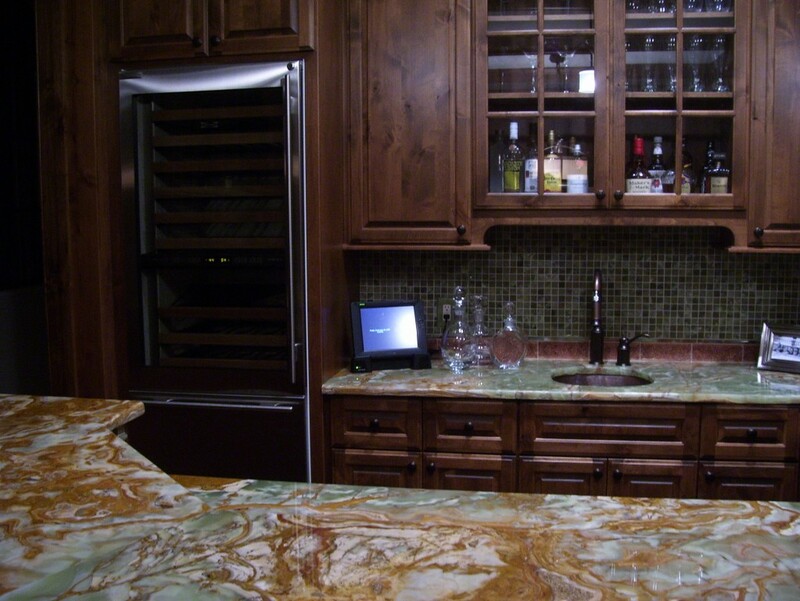 What a great feeling to have a fresh new kitchen color, or dine with your friends in a new dining room atmosphere! 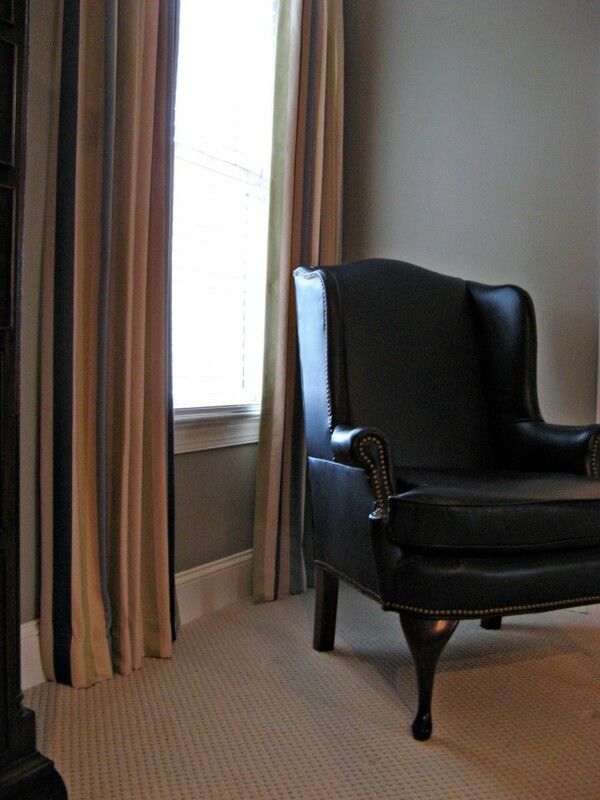 With a few new window treatments and great accent pillows to go along with the new paint color, you can have a fresh look that will last you through the summer and into the winter. 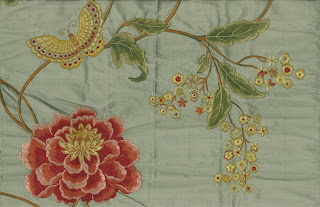 Not only do these colors really appeal to any application they seem to carry a summer, winter, fall, and spring feeling. I could see the blue’s in an office to create a relax and calming environment. The green’s go great where there is a view out to your yard. They complement the green grass and beautiful flowers in full bloom. 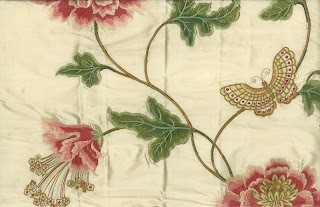 Not only can you fine refreshing paint colors but fabrics that can be used as new window treatments or new throw pillows on your lovely couch. Orange you glad I posted this paint color transformation? 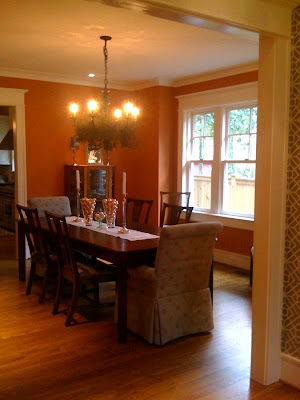 Our clients & friends, the Cummings family, recently painted their dining room a delectable orange color from Benjamin Moore after the installation of some lovely wallpaper we specified from Schumacher. I thought I’d share some before & after photos of the exciting process. 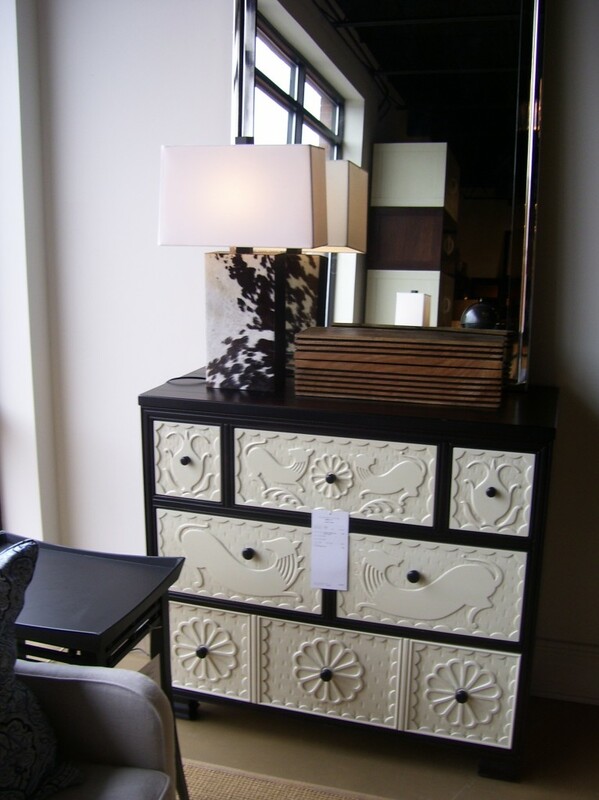 For those of you last minute shoppers out there- consider a paint consultation from Design Lines as a gift for your loved one. 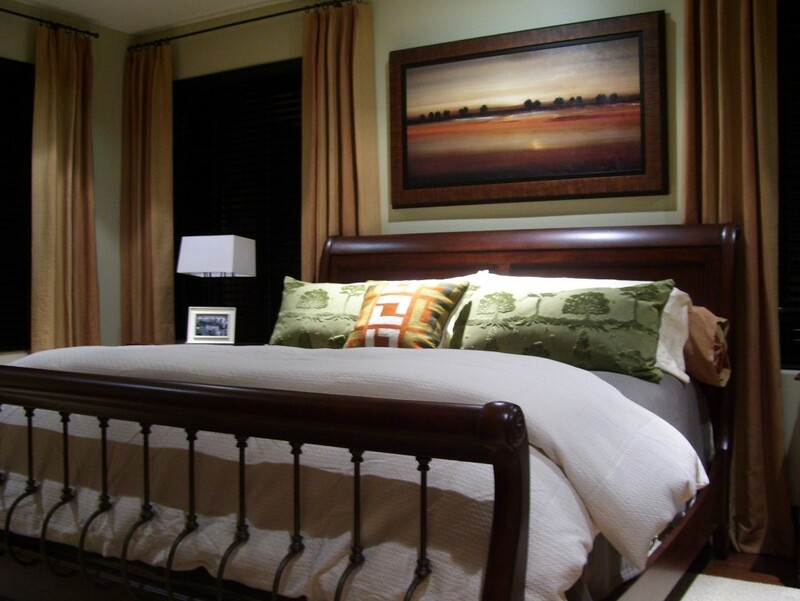 A paint color can change your space dramatically & breathe new life for the New Year into your home or office. the chandelier above the table.